I woke up last weekend and for some reason I had the theme song to a really, really old show stuck in my head...does that ever happen to you? 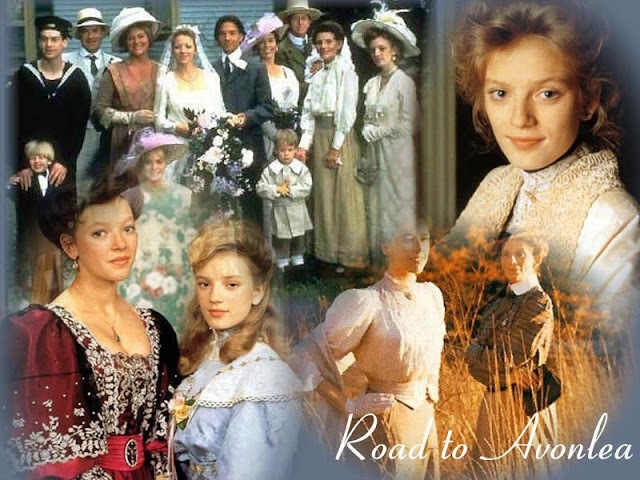 The song I had in my head was the theme song to a show called "Avonlea". This show was on the Disney Channel and aired from the early to late 90's. The show was about the adventures of a heiress named Sarah Stanley, who was sent to live with her Aunts by her wealthy father. who looks identical to her. ...it looks boring, but I promise it was the best! Where are some of the characters now you ask!? Look at him today...What a hunk! 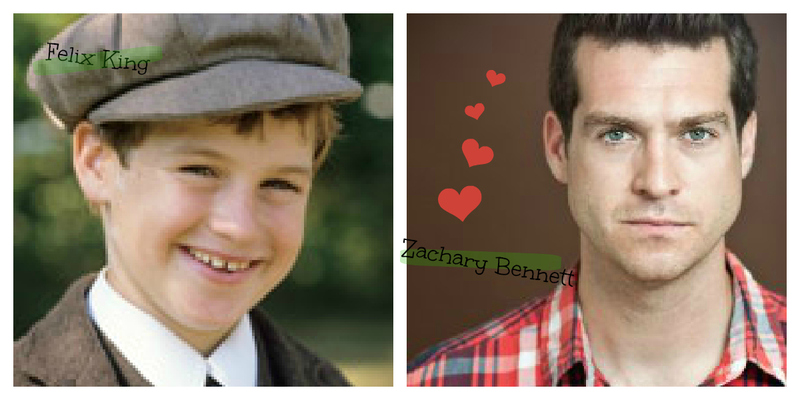 Zachary Bennett can now be seen in my bed Cube Zero, Boondock Saints and it appears as though he might be in a few Lifetime movies! 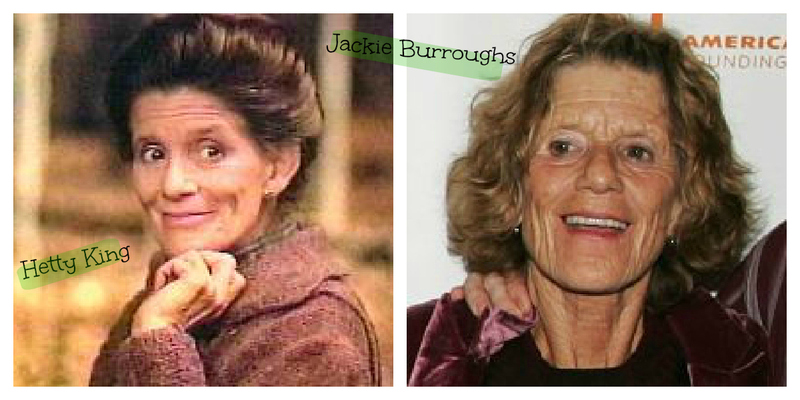 Aunt Hetty aka Jackie Burroughs can be seen in Fever Pitch and Heidi. 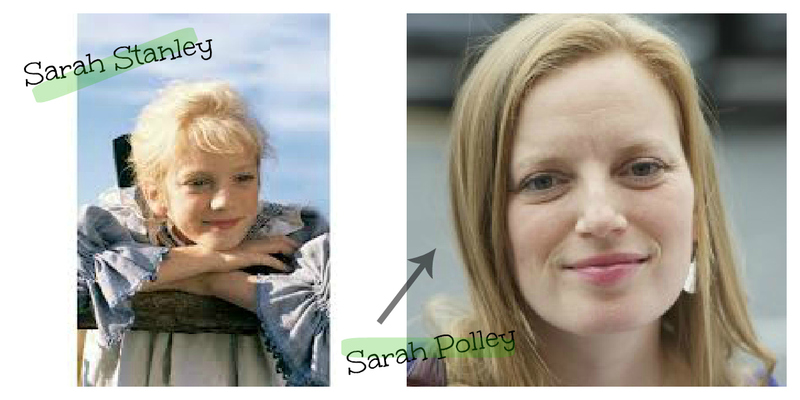 Sarah Stanley, aka Sarah Polley can be seen in Dawn of the Dead, GO and Mr. Nobody. Comment if you remember, so I know I'm not alone please!! Or link up with Julia and Jennifer for "Take it Back Tuesday"
I totally remember this show! In fact, my mom still asks for the seasons on DVD she doesn't have yet at Christmas! 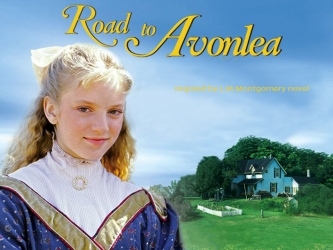 Loved that show - I was obsessed with everything and anything related to Anne of Green Gables! hahaha I love the where are they now photos!! !